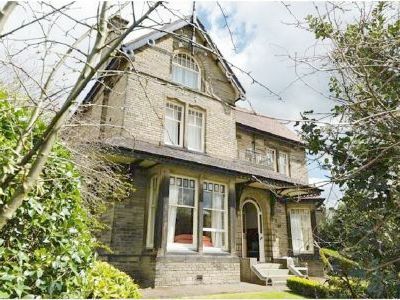 8 Bedroom, 6 Bathroom Self-Catering Cottage in Brighouse location in West Yorkshire, England. Activities on offer nearby include: golf, Horse riding, Paintballing, lazer tag (1ml from house) , Walking, rock climbing, caving, archery. giant ball rolling and lots of outdoor pursuits..